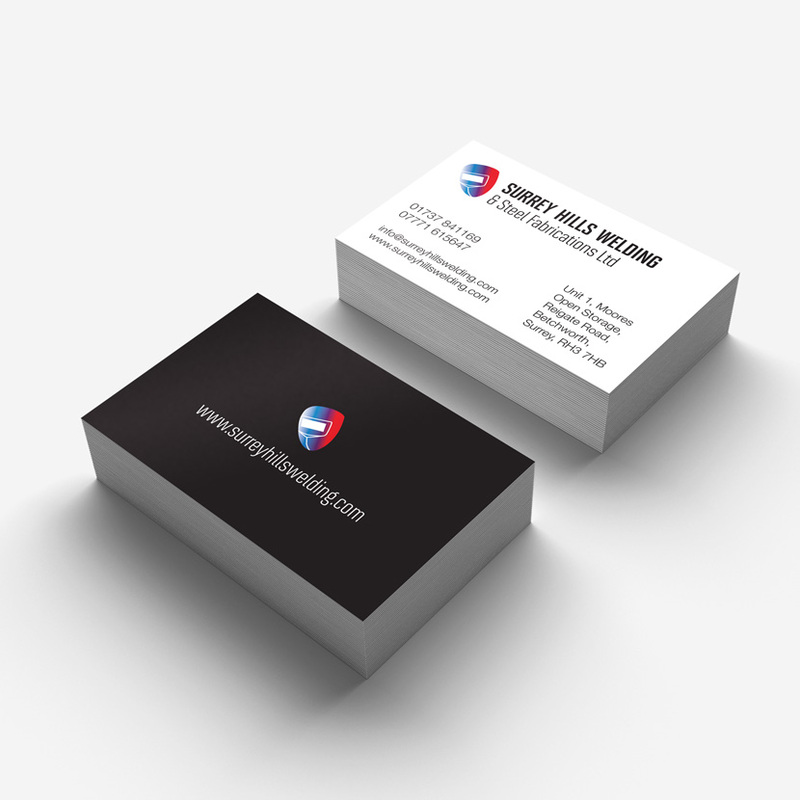 The company wanted their logo developing to include the new company name and then applying across various media (business cards, invoices, signage). 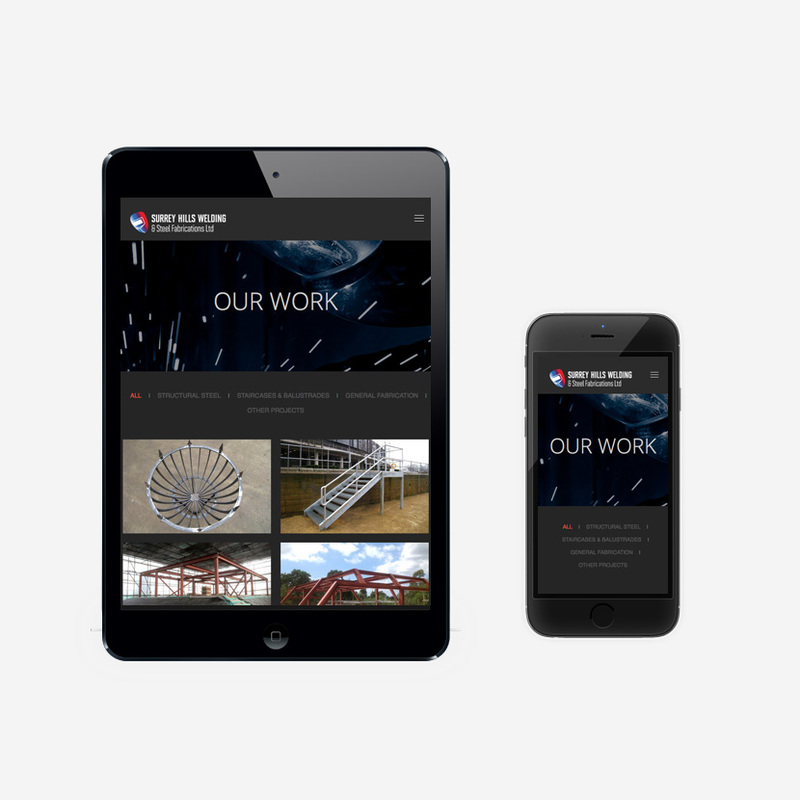 They also requested a new website - updated to convey the growth of the business (from what had started out as a 1 man band initially) into a larger enterprise with several employees. 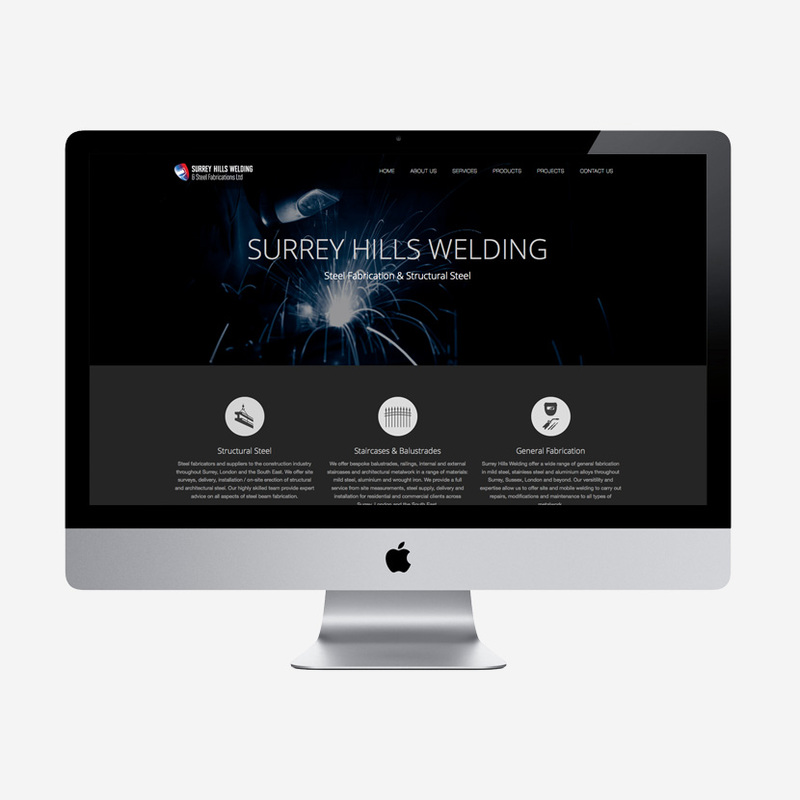 I designed and built this responsive Bootstrap website, starting out from an initial template but departing from this substantially to create a bespoke site for the client.